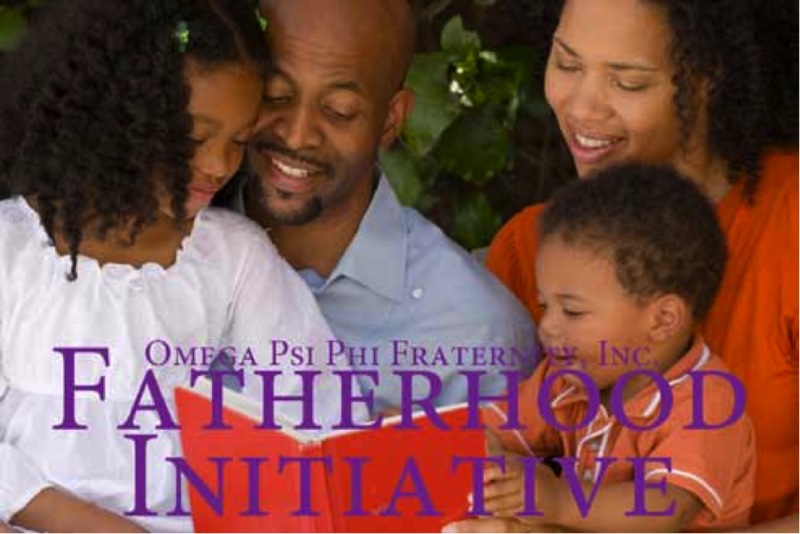 Fatherhood & Mentoring Cmte Meeting - Events - Mu Nu Chapter, Omega Psi Phi Fraternity, Inc.
Conference call. Contact Bro. Williams for the access phone number and PIN.